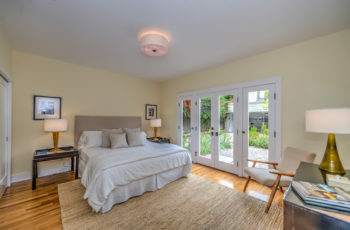 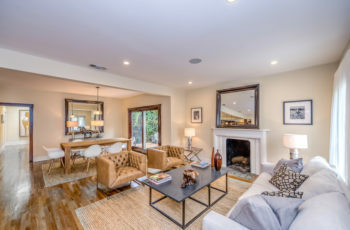 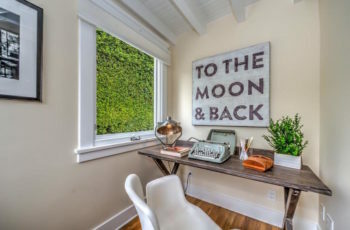 Exquisitely renovated 1916 Spanish home on tree lined street north of Sunset Blvd. 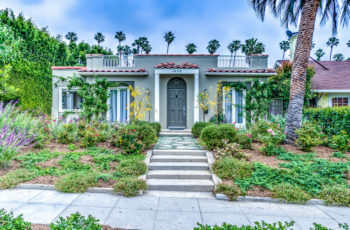 in highly sought-after Sunset Square. 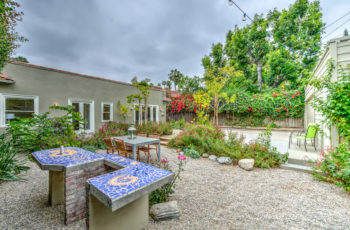 3 bed 3 baths open floorplan, colorful drought tolerant gardens and room for a pool.